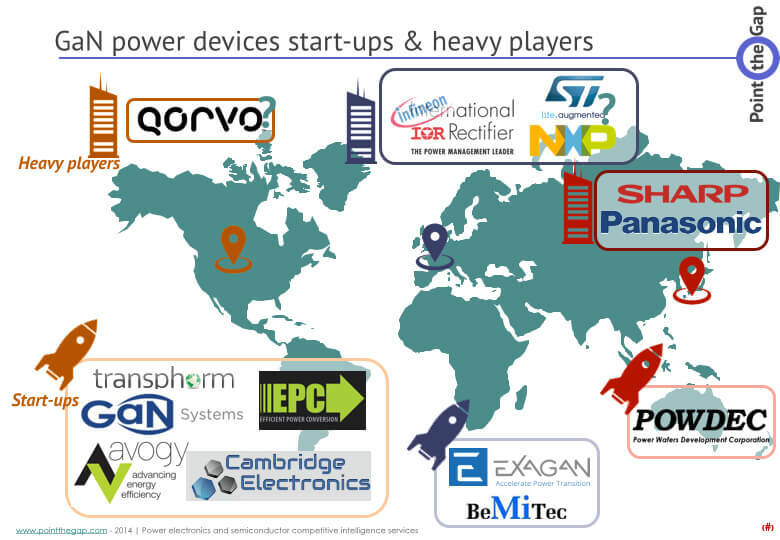 Market analysis: "Who really requires GaN & SiC power devices ?" There has been some activity in GaN today with GaN Systems, EPC and others. but I don’t see where they are being implemented. where are their major design wins? The implementation of GaN takes a little bit of time, and it will start with niche makets. We cannot really see major design that would obviously integrate GaN. Even the laptop/electronics charger market has design improvements possible without GaN. I think that Dialog Semiconductor, main supplier for Apple power conversion parts, releasing a GaN IC for chargers is a good sign. Gan allows higher power density so you’ll see thinner tv’s, smaller devices. There is slow adoption partially because alot of the big companys dont want to compete with themselves so they’re taking a wait and see. Kind of like electric cars, before Tesla came along. People will want lighter and smaller chargers and gan enables that. Also Gan products in 500-600 Volt have been achieved. It allows smaller passive devices like inductors and caps and companys are working on products to integrate the gan drivers into the same die to save BOM costs. This is attractive to companys. I miss a true comparison of salient technical features. It is NOT true that GaN can replace and is superior to Si SJ! All GaN devices are destroyed by any overvoltage, it is even forbidden to test them because alsready the test is detrimental and kills the device. (See GaNSystems.) 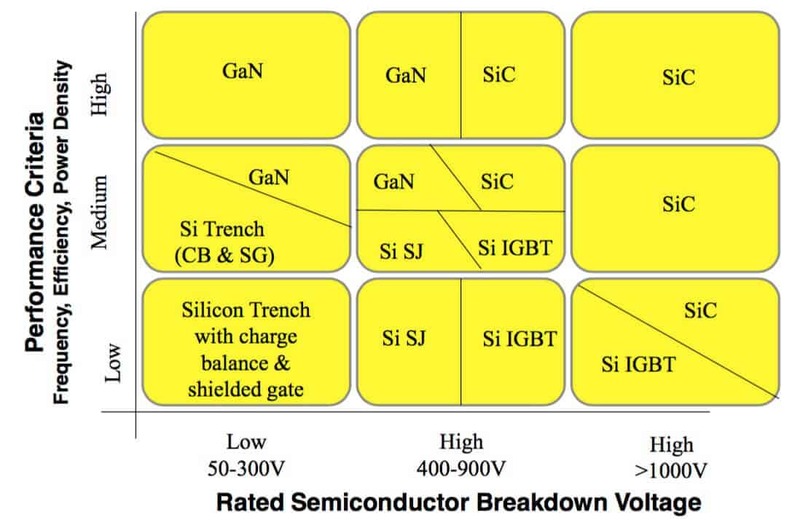 Any standard or SJ Si mosfet takes an enormous amount of overload by going into a non-destructive avalanche mode, Hence GaN devices can only be used in a limited number of circuit topologies where overvoltages do not occur (e.g. in PFCs). Excessive marketing hype (“… Rdson orders of magnitude lower…”) has meanwhile fully subsided! To this date there is not a single GaN power device on the market which has a lower Rdson as the 2013 Infineon 650 V/19 mOhmmax product! The lowest GaN features in 2017 32 mOhmsmax. This is the truth. The cascodes which are on the market with either GaN or SiC JFETs upstairs achieve their better performance from the cascode circuit and not from GaN or SiC. In a cascode, it is only the lower transistor, a standard Si mosfet , which determines the performance, upstairs it can be any, a hv fast bipolar or any Si mosfet will do as well. GaN and SiC JFETs do have advantages only in bridge circuits, not because they are made of GaN or SiC, but because they are JFETs. Si power JFETs were made some decades ago by 4 Japanese manufacturers, today there are none to my knowledge, so a comparison is not possible. Other disadvantages like the much lower thermal conductivity of GaN, especially as lateral devices on Si substrates, are also seldomly mentioned. Last, not least: there are quite a few unresolved problems with GaN like the socalled current collapse (onyl one of many) which causes destruction. Some claim that this was resolved , bus this must first be proven over the years. Some manufacturers with large GaN knowhow about hf transistors either never entered the GaN field (like Cree) or withdrew.. 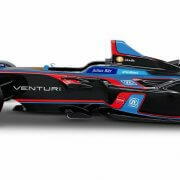 In contrast, SiC is firmly established and a solid technology which will grow exponentially in the coming transition to electric cars, because they beat Si IGBTs. In the context of the use of this type of component in aeronautical equipment, the realibility is a major element of choice. Do you have elements of comparison? Can you clarify the maturity levels of each technology?. Indeed, reliability can sometimes be a main concern. Even for mature technologies (IGBTs) we have seen in the past reliability issues on some series of components. The subject is very sensitive in the power device manufacturing community, and for new technologies it’s very confidential. It’s very difficult to have access to trustworthy sources, both for us market analysts or for devices users. I think the best is to do your own research. 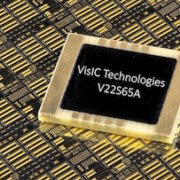 About maturity, it’s clear now that SiC 600V and 1200V has been here for longer than GaN 600V, and thus the SiC MOSFET technology can be clearly seen as more mature. On the other side, GaN has moved from R&D lab to available samples very fast. It would not be surprising that the technology catches up. 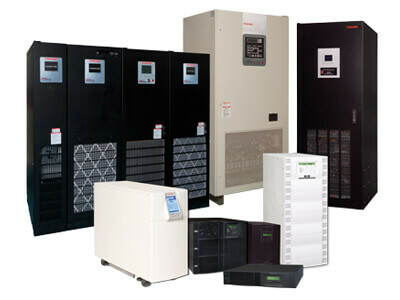 From PntPower point of view, the choice must be made first on voltage, power and switching frequency that match your application. GaN and SiC will not play in the same field. If you need help in identifying and benchmarking potential suppliers, we can help in this task. Any update on the online training for SiC? When will it be available? Our planned release is Q4-2018. So you can expect to be up-to-date on SiC for Christmas! We will keep you (and everyone) posted.